It was not long ago that an unlocked church building would cause a stir. Today, an unsecured place of worship could lead to a friendly reminder in the announcements or a terse response from the church custodian. Security concerns aside, the concept of an unlocked church, open twenty-four hours a day, can show us the desire of Jesus regarding our relationships with others. 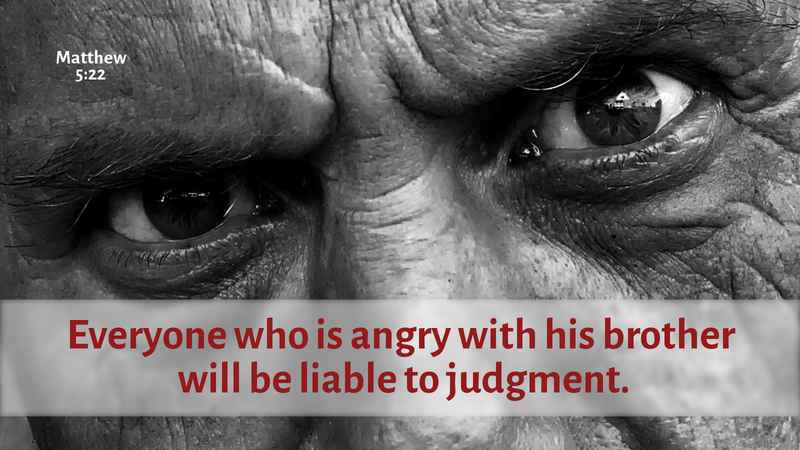 When Jesus speaks of human anger in Matthew 5:21–26, he points to the required response of the guilty: Go. Be reconciled. Come to terms with your accuser. Make it right. Through the merits of Jesus Christ, we are reconciled with God. Therefore, we are called to reach out and reconcile when our bonds with others are broken. Is this Easy? No. Is this a faithful and proper response to God’s grace? Absolutely. Imagine your local church without locked doors, with people coming and going all hours of the day. Imagine them coming to the altar to worship, leaving the church to mend a relationship, and then returning to the altar to fully lift their thanksgiving to God. Security concerns aside, that would be a bold witness to Christ as our sanctuary of grace. Prayer: Replace in us that which is bond-breaking, and create in us that which is bond-making. Amen.